All professionals at Patrick M. Michel, DMD PA maintain the highest levels of accreditation and pursue ongoing education to stay abreast of the latest trends in the medical field. Read on to learn more about our staff's experience and training. 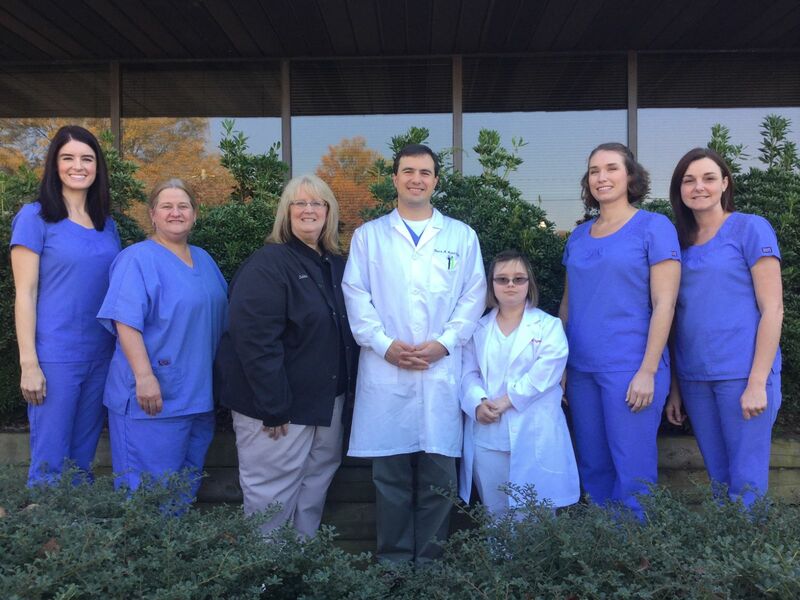 A native of Houma, Louisiana, Dr. Michel has resided in Winston-Salem, North Carolina since 1983 going to Our Lady of Mercy Catholic School here in Winston-Salem and then West Forsyth High School. Dr. Michel is a graduate of the University of North Carolina at Chapel Hill with a degree in psychology. Dr. Michel then attended Nova Southeastern University School of Dentistry where he received his Doctor of Dental Medicine degree. 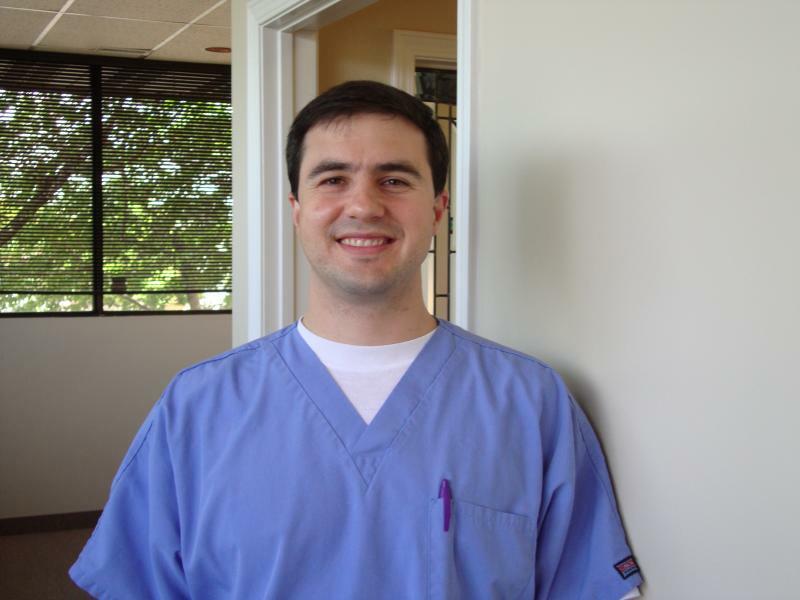 Dr. Michel began practicing dentistry in Winston-Salem in 2002. He started his own practice focusing on family dentistry in 2009. Dr. Michel is a member of the American Dental Association, the North Carolina Dental Society, and the Forsyth County Dental Society. Dr. Michel has taken many hours of continuing education focusing on all aspects of dentistry including cosmetics, periodontics, pediatric dentistry, crowns and bridges, dentures, and implants. Dr. Michel and his wife, Andrea, have two girls: Lucy and Clara. Outside of the office, he enjoys time with his family, reading, racquetball, and following the Tar Heels and the New Orleans Saints.